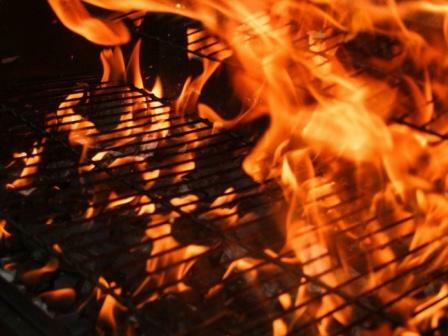 With barbecue season already here, homeowners should heed the following safety precautions in order to keep their families and property safe. Use only barbecue starter fluid to start the grill, and don’t add the fluid to an open flame. It is possible for the flame to follow the fluid’s path back to the container as you’re holding it.